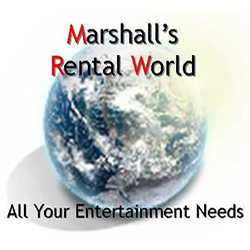 When it comes to having a fun-filled Birthday Party celebration, look no further than Pump It Up – the Inflatable Party Zone in Jackson Mississippi. 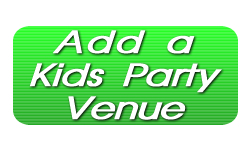 At Pump It Up of Metro Jackson, your child and his or her friends will experience a premiere party time – complete with giant indoor inflatables, private party rooms, an attentive staff to take care of your party needs, and so much more! 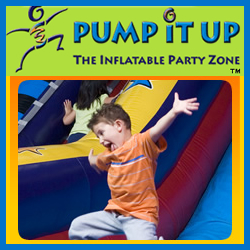 Call today or visit the website for more information on your Pump It Up party!